Abstract: The advent of Airwheel S5 electric self-balancing scooter has been a great shock for the whole industry of electric self-balancing scooters. The engineering concept for this scooter is also different from conventional electric self-balancing scooters. After have been released for about several months, Airwheel S5 electric self-balancing scooter has gained much popularity from all around the world. More and more customers are getting curious about the sharp edge of the Airwheel S5 electric self-balancing scooter compared with other kinds of scooters. This article is to explain the main specifications and suitable group for this scooter. 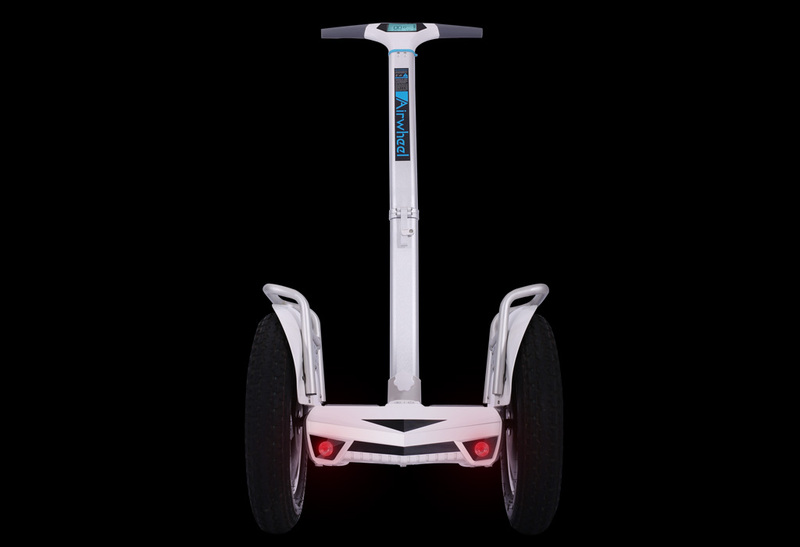 The Airwheel S5 scooter is combined mainly with two silicon driving handles, an operating pole, an anti-mud board, two wheels, a motor and a body holder and so on. The skeleton of Airwheel S5 electric cycle is made of magnesium alloy and LEXAN resin. The color of S5 is dominated by frosted silver and porcelain white. The height of the whole vehicle is 1330mm with 650mm in length and 660mm in width. The diameter of the wheel is 16 inches. The weight of the scooter is approximate 34kg. The Airwheel S5 two-wheeled scooter has been fixed with a battery of 680WH. The functioning temperature for S5 can be ranged from -10 degree to +40 degree and 20-30 degree is the best environment temperature. The full charging time is about 240 minutes and charger voltage is 220V (alternating current). The volume of electricity, mileage, speed, internal temperature and light indication will be shown on the digital screen. It has two rear breaking lights fixed on S5 scooter. 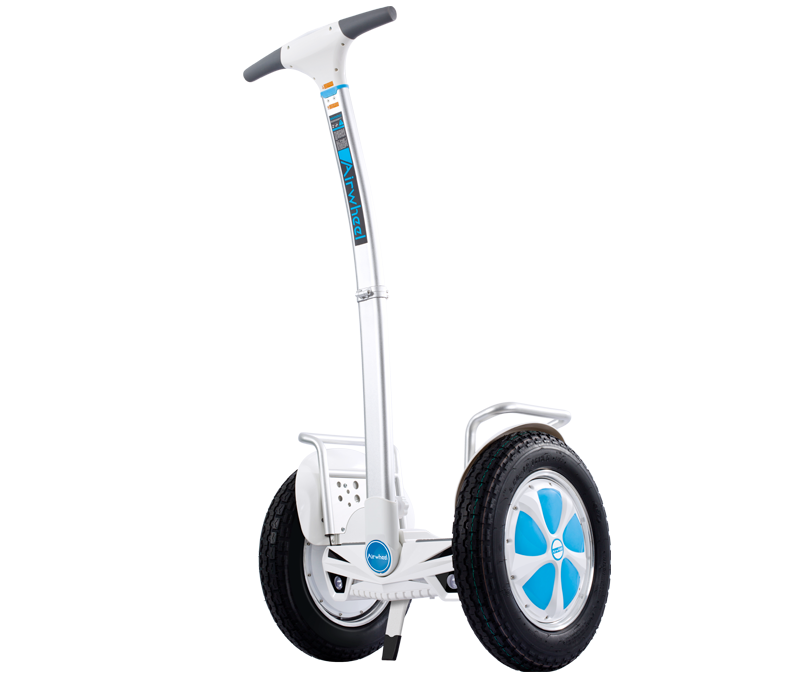 The maximum load for this scooter is 120kg and suitable user height can be ranged from 1.2-2.1 meter. The maximum climbing angle can be reached 15 degree (it can be up to 18 degree for a 60kg user in our road test). The revolutionarily new engineering concept for Airwheel S5 electric self-balancing scooter has made it the best wild travelling companion for outside sports lovers. And from the analysis above we can see that the suitable users for S3 scooters are urban group especially fashionable young guys. It’s more than what we can say to experience this new concept vehicle right now.